20 October: The Home Office publishes: Grenfell Tower immigration cases (guidance on handling cases involving survivors and other individuals directly affected by the fire), download it here. 24 October: Over 100 people affected by political policing, frustrated by the Undercover Policing Inquiry’s lack of openness, demand answers and action, read their letter here. 24 October: The Centre for Crime and Justice Studies publishes: The undercover policing of political protest, download it here. 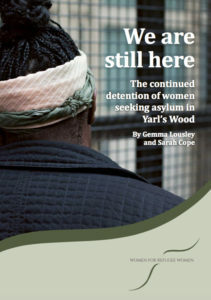 28 October: The annual United Families and Friends Campaign march to Downing Street takes place, in remembrance of those who have died in custody. 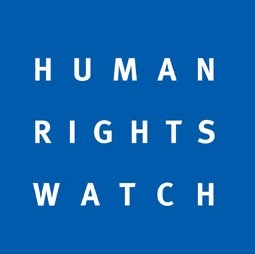 30 October: The Home Office publishes: Report of the Independent Review of Deaths and Serious Incidents in Police Custody, download it here. 1 November: The Home Office publishes Bishop James Jones’ review of the Hillsborough families’ experiences: ‘The patronising disposition of unaccountable power’: A report to ensure the pain and suffering of the Hillsborough families is not repeated, download it here. 24 October: The Roma Support Group publishes a briefing paper: Fulfilling Their Potential? 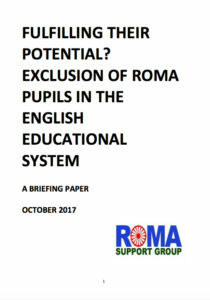 Exclusion of Roma Pupils in the English Educational System, download the report here.